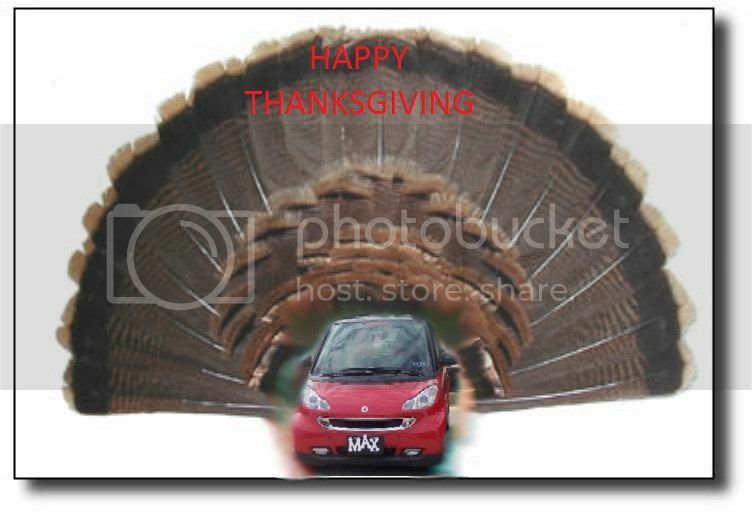 Smart Car Forums > Life Beyond smart > Off-Topic Cafe > Happy Thanksgiving! It is! We decided to visit family down here. It's my mum's childhood home and she hasn't been here in like 40 years. So it is the perfect Thanksgiving trip so far! Happy belated thanksgiving to all those 450, 451 & 453 out there. 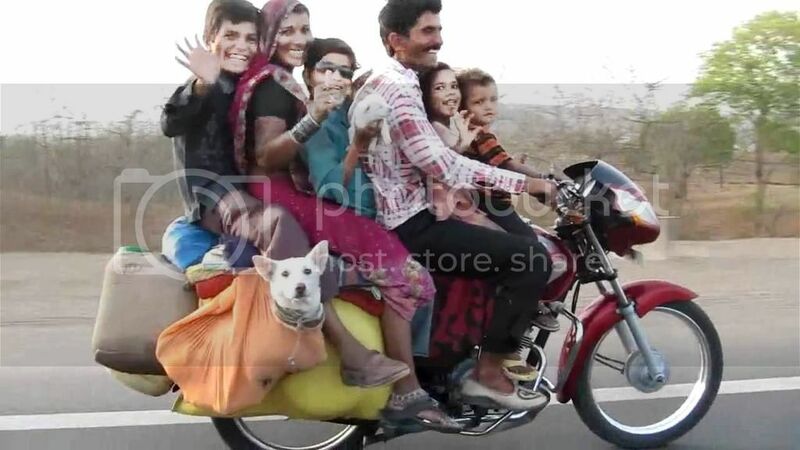 I've eaten so much thurkey I don't know if I can fit in Max to go for a drive ! i weighed myself when i got home, gained 2 pounds, and part of 3 beers could account for that. add the sodium, since my congestive heart failure, i gain water weight with sodium consumption, but i can lose 8 pounds in 6 hours... prescription diuretics. HAPPY THANKSGIVING everyone...hope your home is filled with love and friendship. I cooked Barber broccoli stuffed chicken breasts, Birds Eye mixed medley, Heinz turkey gravy, Idahoan instant potatoes, and Stove Top turkey stuffing. It was just me and my brother. It was a happy thanksgiving. We watched movies afterwards. We were thankful for what we had. Give your Smart Car a much needed holiday rest today . 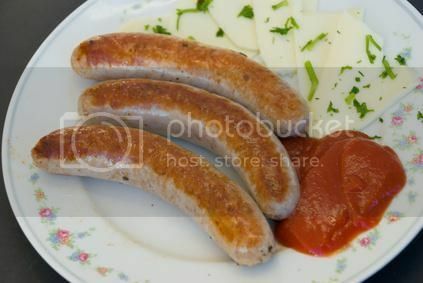 Fix your little German car a plate of bratwurst to enjoy. And go to your relatives house or your local restaurant and have some turkey and homemade noodles!!! Happy Thanksgiving from Lonnie and that grand Devilish turkey MAX !!!! !